I don't know about you, but I do not enjoy the winter sky being dark by 6 pm. I much prefer there being light until close to 9 pm like in the summer. How would you like to live someplace where for months the sun doesn't rise at all? Known as the Land of the Midnight Sun, the opposite effect, Polar Night, also takes place. 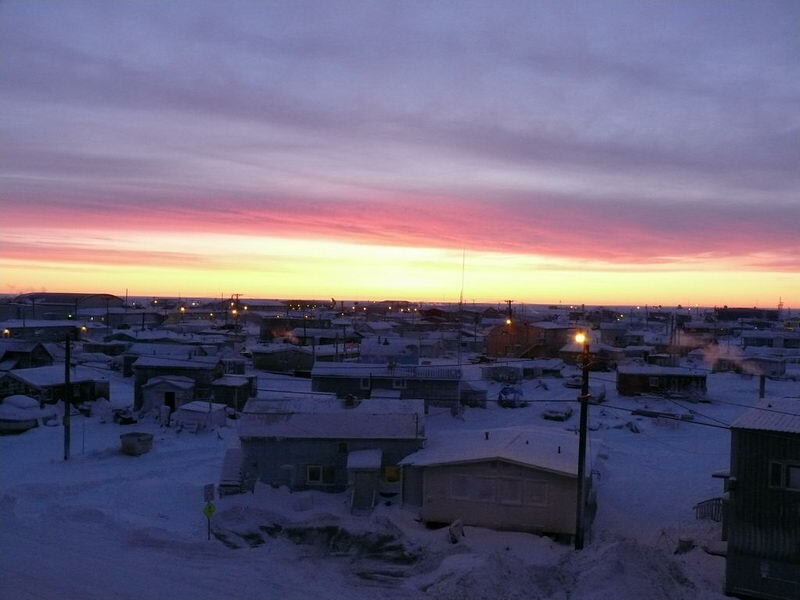 Utqiaġvik, Alaska (formerly known as Barrow) experienced its final sunset of the year this past weekend. As I write this blog, it is a bit chilly there where the current temperature is -2°F and they are under a Heavy Freezing Spray Warning. Temperatures don't get very warm in an area getting insufficient sunlight, or none at all. For now, the only light they will get will be a stage of twilight. Twilight is defined as "the soft glowing light from the sky when the sun is below the horizon, caused by the refraction and scattering of the sun's rays from the atmosphere." 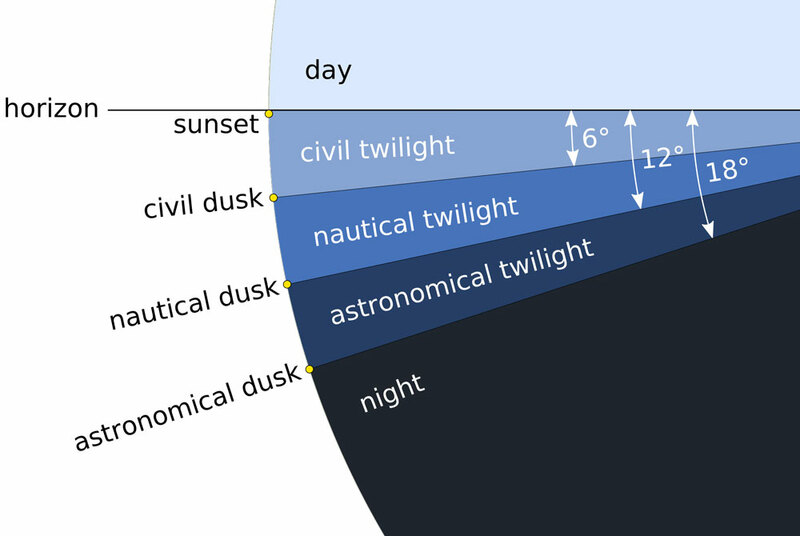 There are three accepted stages of twilight; astronomical, nautical, and civil (that's one less than the number of books in the Twilight series, btw). Each is related to how far below the horizon the center of the sun is located. As the northernmost city in the US, Utqiaġvik has an interesting history. Home to native Alaskans, the Iñupiat have lived in this area for more than 1,500 years. It was renamed Barrow in the 1820s, by Frederick William Beechey, in honor of a British statesman who promoted Arctic exploration. In 2016, the city voted to change back to the original Inuit name. Will Rogers and Wiley Post, names well known to Oklahomans, were on their way to Barrow when their plane stalled and crashed nearby. The airport was named as a memorial to them. The sun will rise again in Utqiaġvik on January 22 when they will have less than 30 minutes of daylight. The amount of daylight will steadily increase until May 10. On this date, the sun will rise and not set again until August 2.